« Hook A Kid On Fishing! 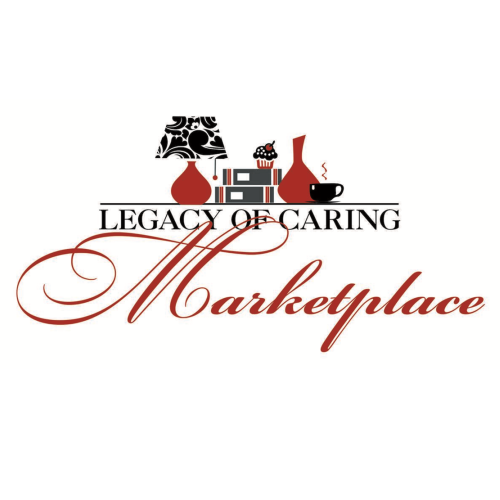 The popular Legacy of Caring Marketplace is coming and will have new vendors as well as old favorites, a classic car show, and four musical performances. And it’s free! Sponsored by the Big Canoe Chapel Women’s Guild, this will raise thousands of dollars to benefit charities that focus on the well-being of women and children in Pickens and Dawson counties.